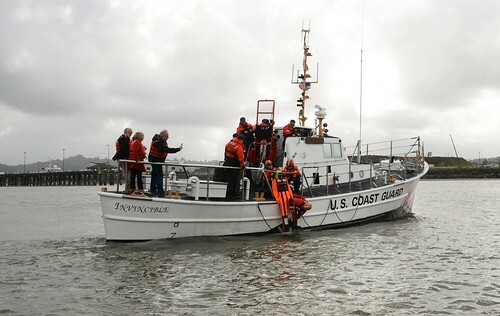 DETROIT – The Coast Guard suspended search activity this morning for a 44 year old Toledo man who was missing after reportedly swimming off a boat near Turtle Island in Maumee Bay, western Lake Erie on Sunday afternoon. 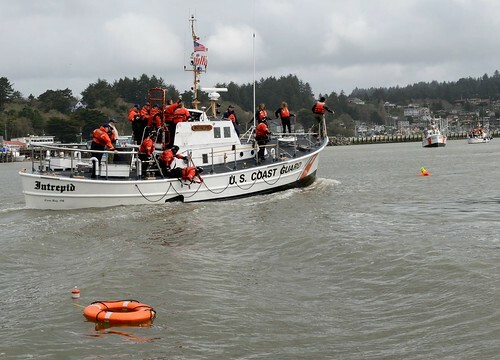 The Coast Guard conducted extensive searches from Sunday afternoon through the evening and into Monday morning with negative results. 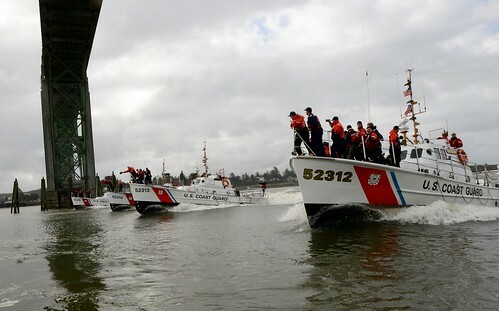 Numerous search patterns were flown by HH-65 Dolphin helicopters from Air Station Detroit and a 25 foot response boat from Coast Guard Station Toledo. Additional searches were completed by the Monroe County Sheriffs office, Washington Township Fire Department and Toledo dive team. 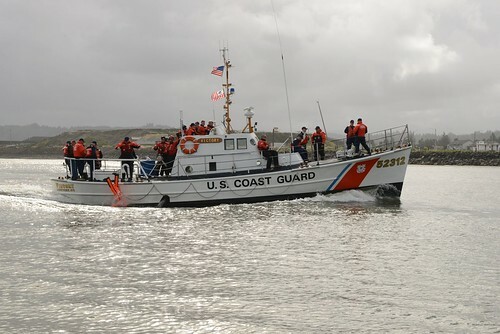 The searches covered an area of approximately 30 square miles. 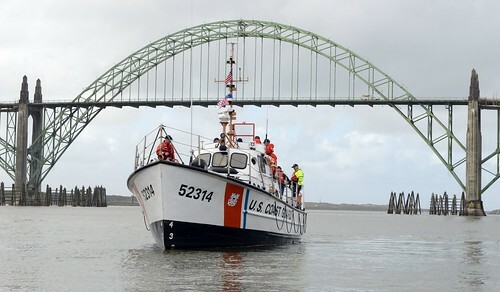 Coast Guard Sector Detroit reminds the boating public to heed all broadcasted weather warnings during impending storms. 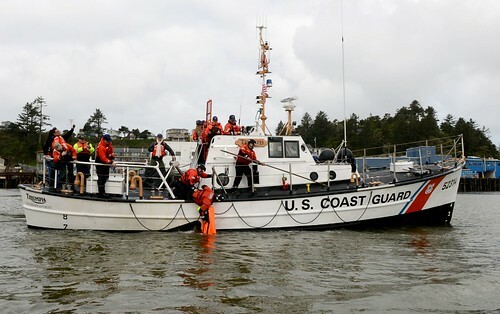 People on the water should exercise caution, wear properly fitted personal flotation device (PFD), tell a family member or friend where they are going and when they will return, and have a reliable means of communication. 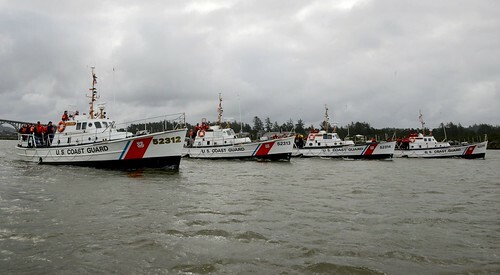 Coast Guard Sector Detroit directly oversees all Coast Guard missions from Alpena, Michigan to Vermillion, Ohio on Lake Huron, the Detroit and St. Clair Rivers, Lake St. Clair and Western Lake Erie.